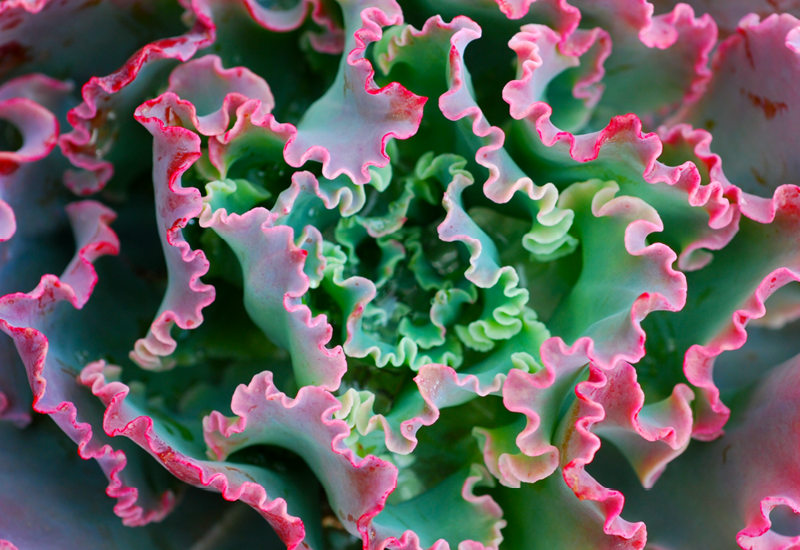 Echeveria Blue Curls is a popular plant in our range. Featuring ruffled aqua blue leaves with magenta edges arranged in a rosette. It’s just so pretty! We’d love to see it potted up in a pale pot such as white, soft pink or lemon to really make those leaves shine!